Custom printed soft beaver key tags save you from the high tide of competition threatening to destroy your business. It helps you to slice fair share of competition with its elegant design. This plush key tag attracts with its soft body, embroidered eyes, and lobster claw clasp, which allows you to tuck it over bags or bag packs. Perfect for gifting during tradeshows, community events or any other programs. 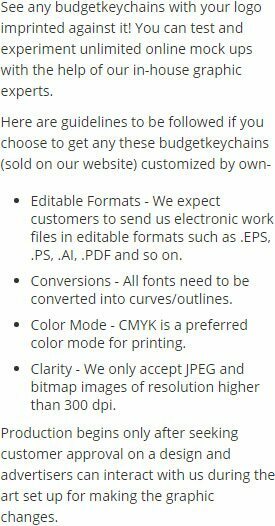 You can consider it for individual or complementary gifting depending on the choice. Avail free x small T- shirt. CPSIA compliant. 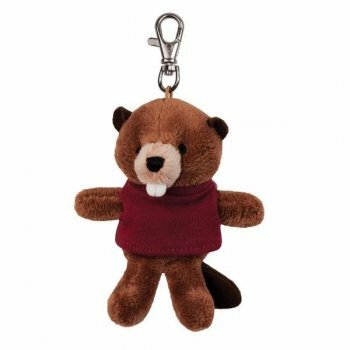 Request a quote to know wholesale savings for these promotional soft beaver key tags.